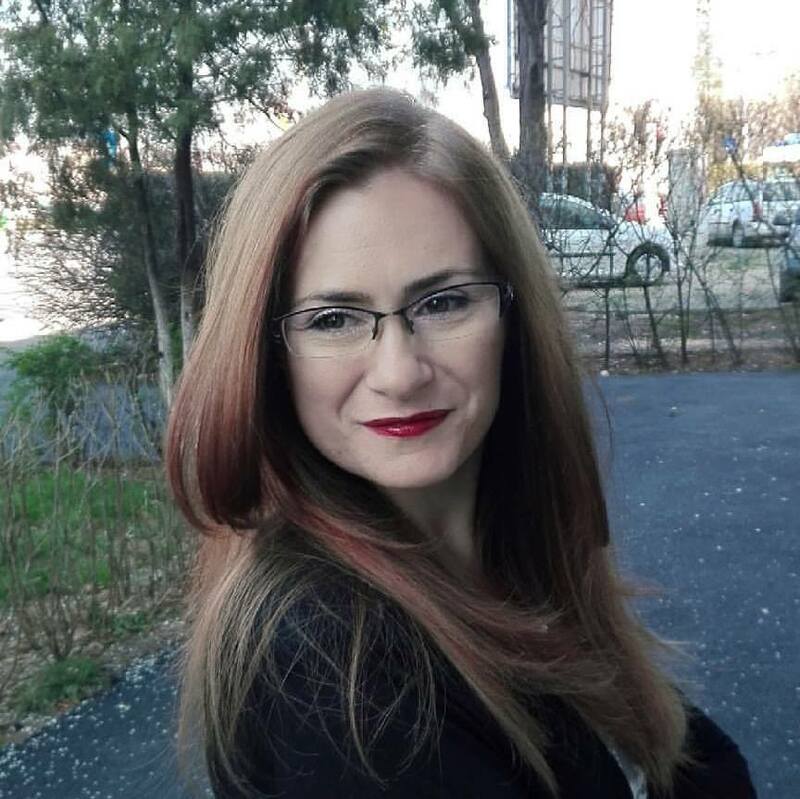 Alina Popescu’s Angel’s Feather is here! 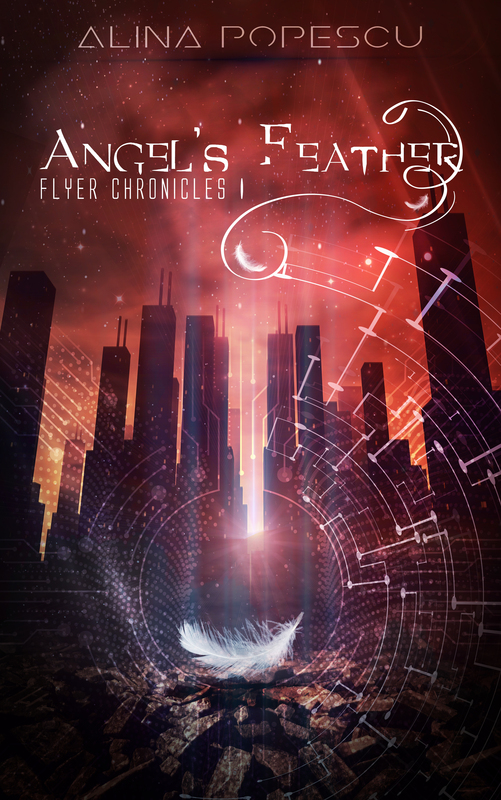 Gay science fiction novella Angel’s Feather, the first book in the Flyer Chronicles series, has just been released, and I’m delighted to feature it here. The flyer before me sucked in a breath, his bright blue eyes widening slightly. “Michael?” My voice sounded higher than I’d intended it to be. Closer to a scared little girl than the confident male I wanted him to see in me. He kept staring, his eyes glued to my chest. I suddenly realized I was only wearing some battered jeans, and started feeling extremely uneasy and self-conscious. The flyers and a lot of men in my village would prance about half naked, but I never shed my shirt like that. The garage was the only place where I’d succumb to the heat and concede it was more comfortable to work like this. “Hello Adam,” he finally said, his voice shaking a little. “You always work so hard.” I saw his nostrils flaring as his eyes roamed over me. I felt woozy and breathless under his scrutiny, and my damned nether regions started to stir. This was not happening, I would not pop wood in front of Michael. My secret would be out in the open and I wasn’t ready for it. I turned slightly so that my left side was what he’d face. Not outright rude, but enough to give me a moment to catch my breath. I had to shake my head to snap out of it. The idea of Michael surveying my progress with the tractor engine seemed so surreal, I had to fight the need to pinch myself, just to make sure I wasn’t really sleeping. One of his brows shot up and he pointed his chin to the hood. That was all the incentive I needed and I stumbled forward, managing not to fall. I popped the hood open and stood next to him as he took in my meek progress.